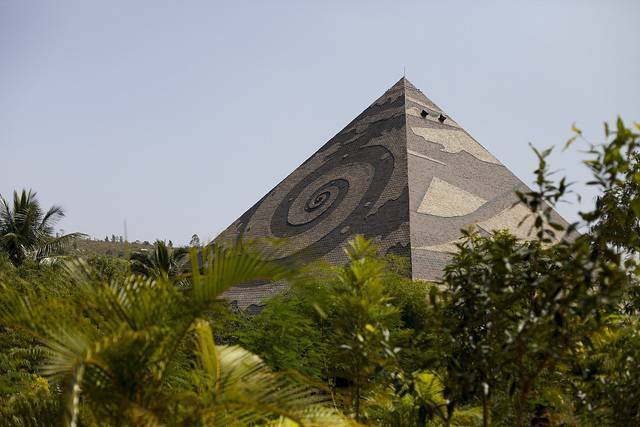 Pyramid Valley is an International Meditation center designed and constructed on the principles of pyramid of Giza. Whether you are into meditation or not, this is a nice place to spend half a day with friends or family. If you are not then a short introduction about meditation is provided. Children below 6 years are not allowed inside the pyramid. A bookshop is located is also located here where books about spirituality are sold.